We often make mistakes by misjudging others. 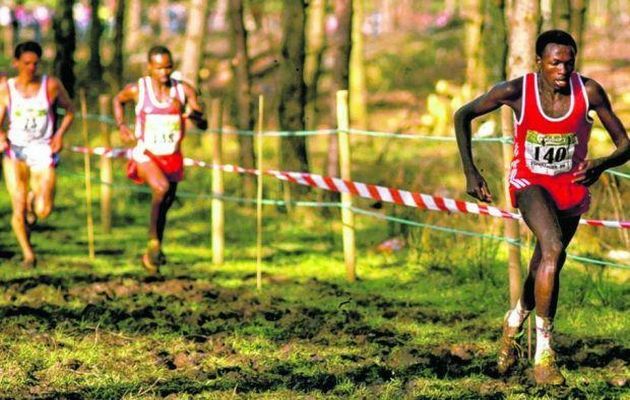 JOHN NGUNGI, five times cross country world champion was rehabilitated by the International Athletics Federation, after a 27 months ban after he refused to do a drugs test. The problem occurred because the European doctor who required the test was not accredited, and on top of it all, did not speak Swahili, John's mother tongue. The Seoul Olympic champion (5000 metres) was almost completely lost to athletics because he was already old, for an athlete, when the ban was lifted. He had been the victim of a terrible misunderstanding. How many misunderstandings we have seen in our lives! People who wanted to say one thing, said something quite different...and confusion set in. We often make mistakes by misjudging others. We think that what they are saying is wrong, only to find out later that what they were actually trying to say was something quite different. When a conflict arises between two people, it is not always because one of them is wrong: sometimes it is just a misunderstanding. One person said something and the other thought they said something else. The first person misinterpreted the answer of the second, and the other got angry with their response. It's possible that neither of the two said anything wrong to begin with. These are conflicts resulting from our way of speaking or our way of interpretation. The Bible explains two ways of undoing a misunderstanding. First of all, do not be quick to judge another person. The second and most important thing, has to do with a clean heart. Not judging others is simple to understand but difficult to do. The problem with misunderstandings is when we go beyond what the other person said, and we ask: “What did he mean?”. When we judge the intentions of another person, and not simply what they said, we may be creating a misunderstanding. The most important thing: having a clean heart. A clean heart does not interpret things with malice, nor does it imagine that the other person will trick them. A clean heart does not see misunderstandings because it is capable of renouncing its “right to reason” in order not to create a problem.